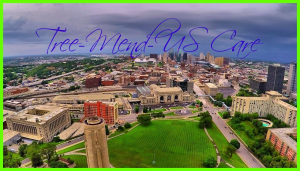 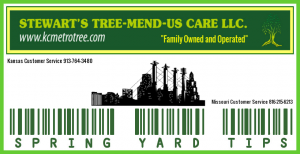 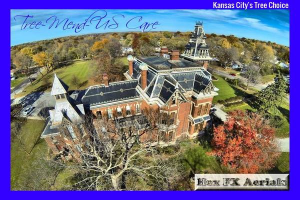 Tree-Mend-Us Care stands for honesty and integrity. 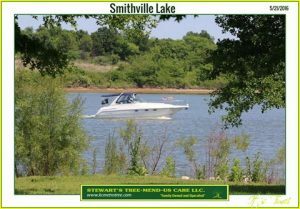 Our primary mission is to ensure our customers complete satisfaction by continually offering the highest quality & value in our products and services. 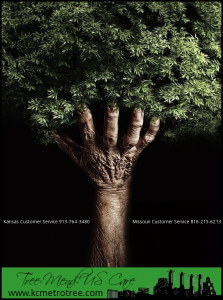 Caring for our customers. 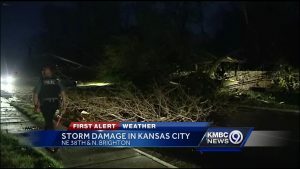 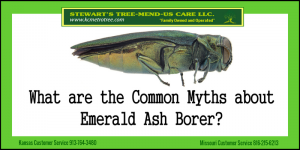 Tree trimming prep for Kansas City thunderstorms saves money.